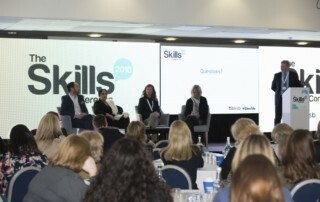 The Skills Conference 2019 | Functional Skills & GCSE Event | Book now! 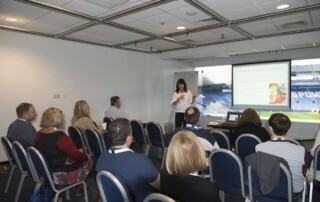 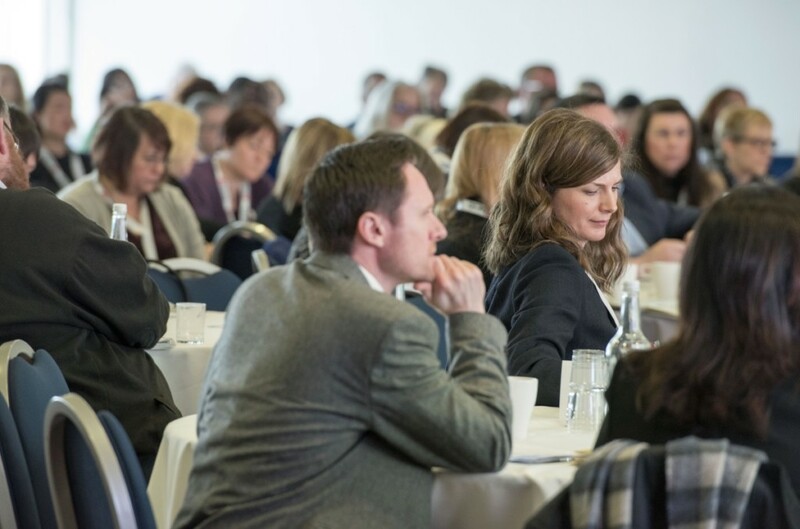 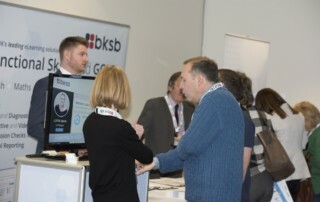 The Skills Conference 2019, hosted by bksb and sponsored by OneFile, really is a must-attend event for anybody involved in the delivery or management of Functional Skills or GCSE English and maths programmes. 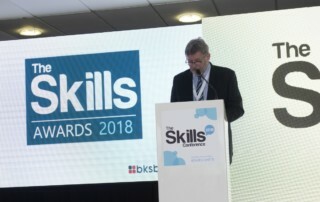 A combination of keynote sessions, workshops and open forums will make for an exciting and varied programme once again, and the event will address the most prominent issues in the skills sector head on. 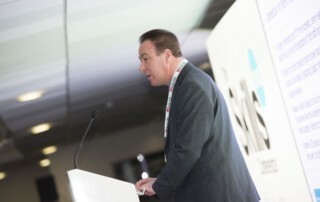 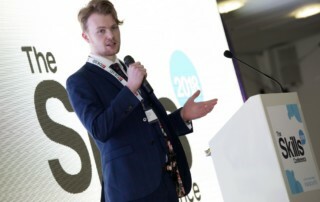 The Functional Skills reforms coming in 2019 will obviously be a key focus at TSC 2019, with leading figures offering invaluable guidance for providers.